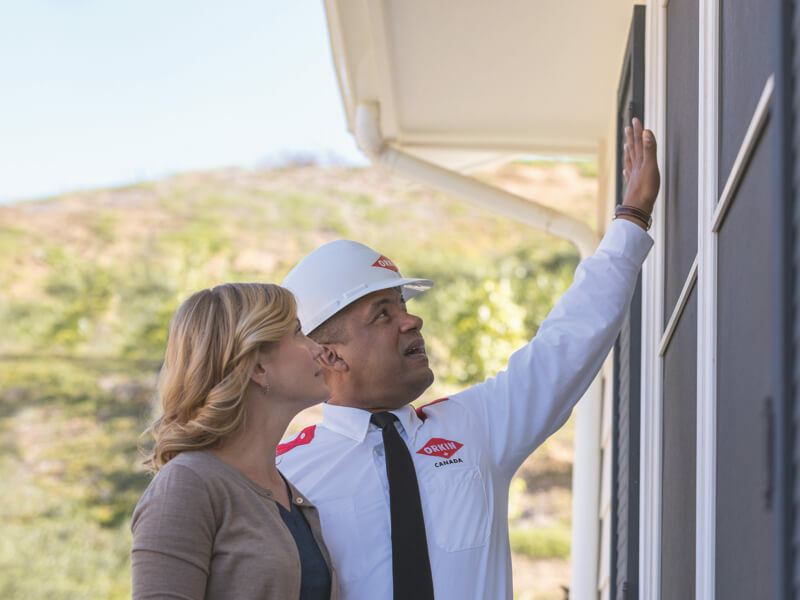 Spiders enter your business looking for a dark, damp place to spin their webs in peace and usually infest basements, garages, or undisturbed corners of your facility, after gaining entry through cracks and crevices. 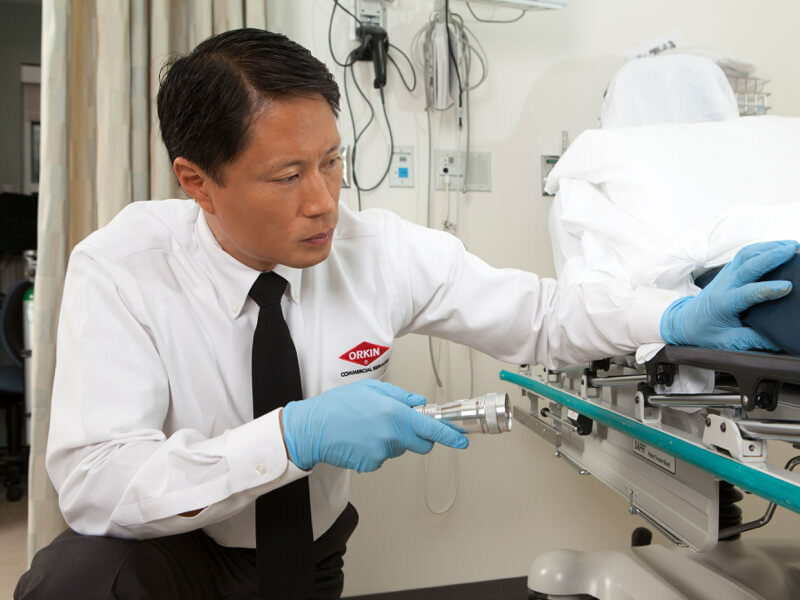 Their webs are certainly considered unsightly, and their presence in your business could be alarming for customers and employees alike, particularly those affected by arachnophobia, who may feel uneasy, suffer a panic attack, or even faint. Spiders are not known to transmit diseases to humans, but nevertheless, they can be harmful. On rare occasions, when trapped inside a shoe or piece of clothing, the wolf spider, fishing spider, cellar spider, and house spider can all bite, although not fatally. Worse, the widow spider can be dangerous to humans. Its bites affect the nervous system and can cause muscle cramps, sweating, headache, high blood pressure, and severe infection. 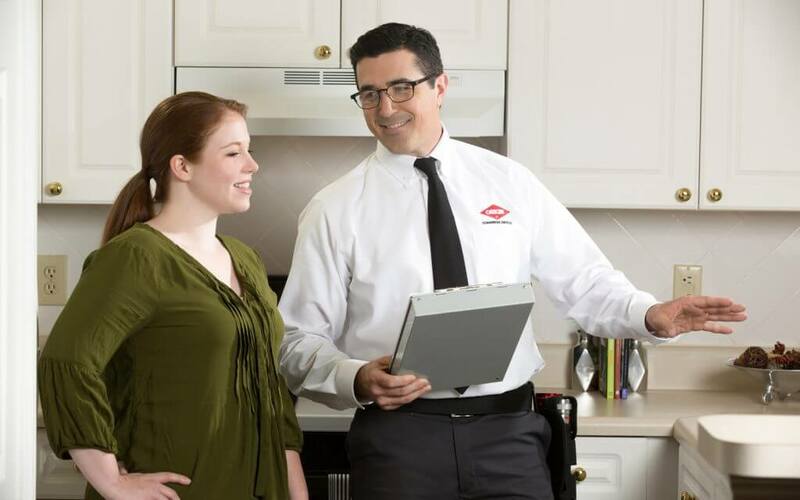 Removing webs and sealing cracks may discourage spiders, but if you are continually finding multiple spiders in your business, you may have an infestation. That infestation may not end anytime soon. Most spiders live for about a year, but some can live as long 15 years. 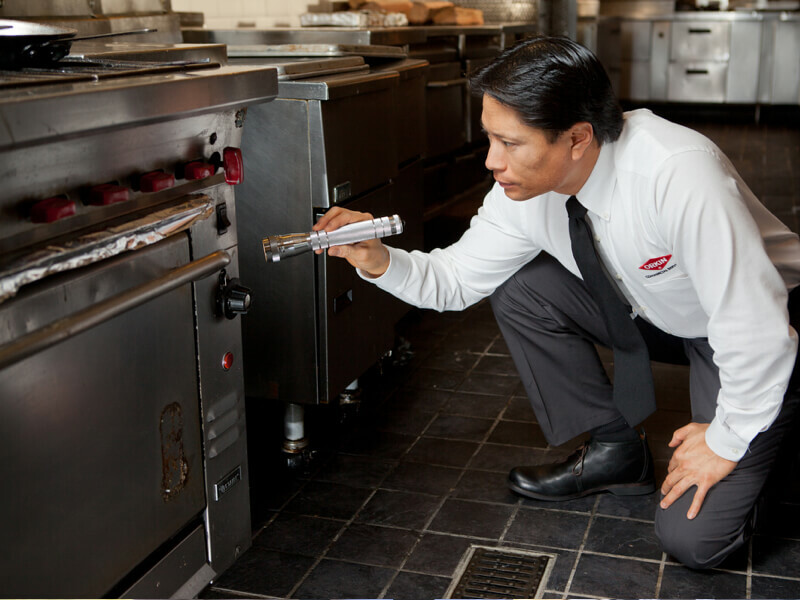 For truly effective commercial spider control, you need professional pest control services. 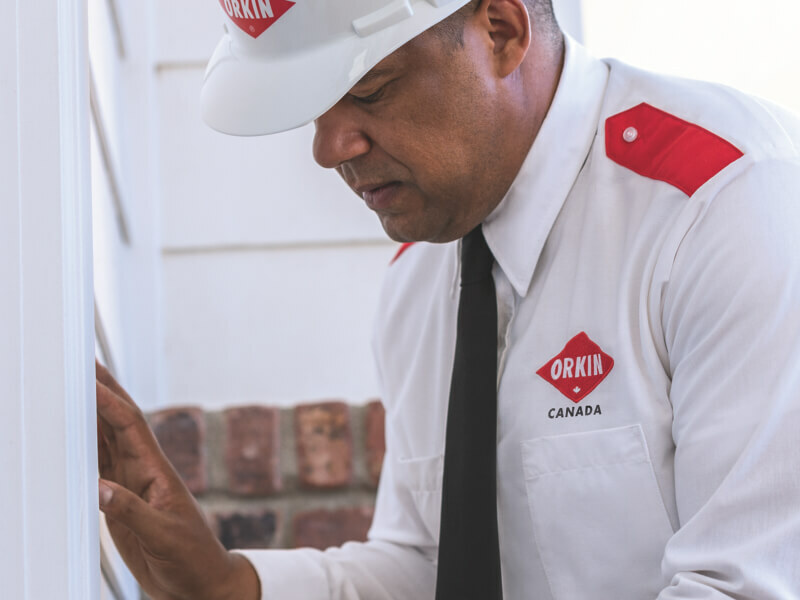 Orkin Canada will provide you with the industry’s best integrated commercial pest management service, combining all available methods of preventing spider infestation. 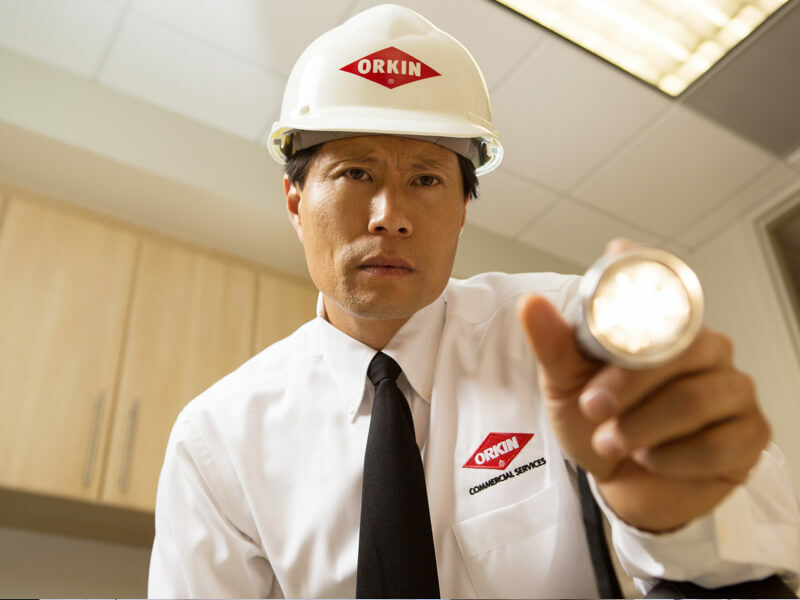 You, your employees, and your customers should submit spider reports to Orkin Canada, giving the location and time of any sighting. 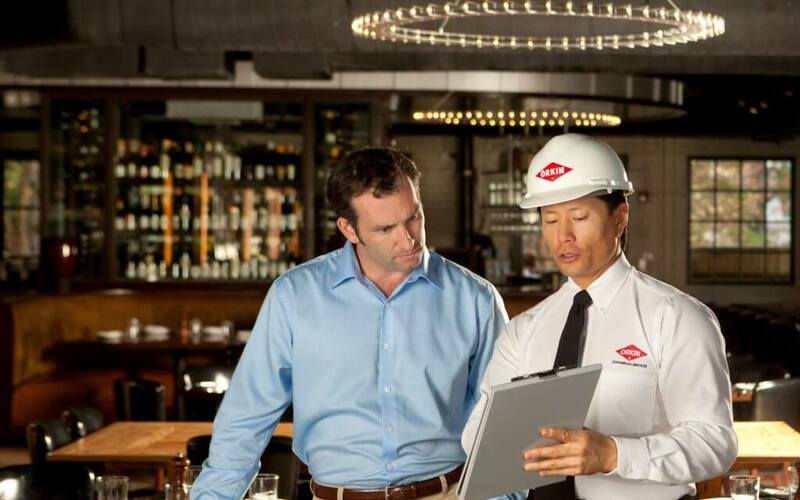 Orkin Canada will provide your business with ongoing pest control monitoring and maintenance, to make sure your spider problem has been eliminated.